GRAMMY® award winning band, The SteelDrivers, announced new on-sale tour dates today for the Bonafide U.S. Tour 2018. 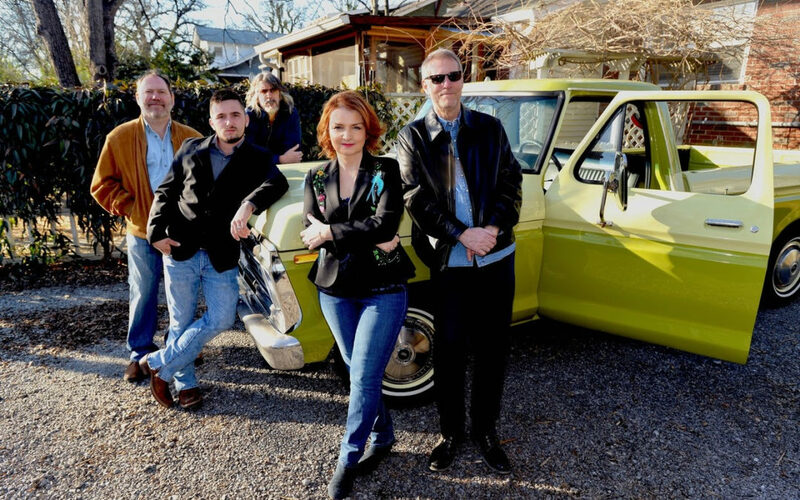 From Modesto, California to Roanoke, Virginia, the band will bring their unique bluegrass sound to fans all over the country. The announcement coincidentally comes as The SteelDrivers celebrate 10 years since their first recording project. The ticket information can be found here. Part of their lure is the freedom each musician gets to express themselves without any reservation, even as the group maintains their signature sound. Rogers is widely recognized as one of the most versatile and expressive fiddlers on the scene today. Brent Truitt and Richard Bailey are certified string benders who take their respective instruments to new levels of expertise. Newest member and Kentucky native Kelvin Damrell’s vocals and fretwork add a fresh voice to the mix, while Fleming continues to anchor it all with rock solid rhythm and a firm foundation. The world-class musicians released their fourth Rounder Records project The Muscle Shoals Recordings in 2015. The album reached #1 on the Billboard Bluegrass Chart and received a GRAMMY® award for “Best Bluegrass Album.” Last year, The SteelDrivers re-released their 2008 self-titled debut album on vinyl. It is available here. Their devoted “SteelHeads” can look forward to new music in the coming months. To learn more, visit www.thesteeldrivers.com.